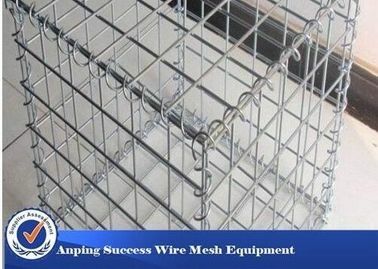 hexagonal wire mesh for garden use, hexagonal mesh gabion baskets for river bank use. 2. 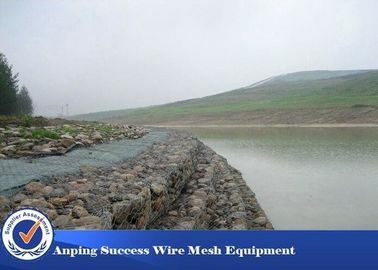 Gabions are wire containers made of hexagonal wire netting. 3. Wire diameter varies with the hexagonal nettings. 4. 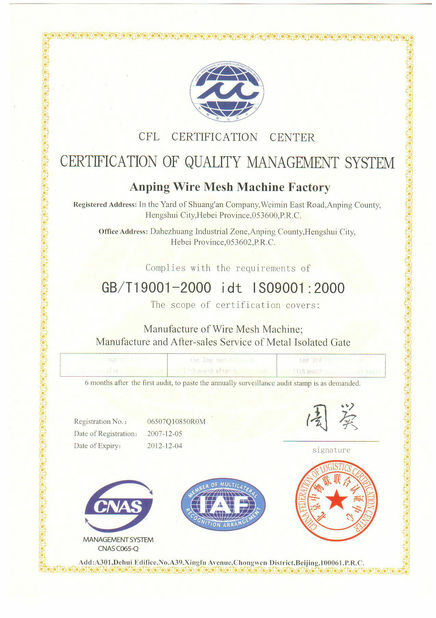 For hexagonal wire netting with no pvc coating, the wire diameter ranges from 2.0mm to 4.0mm. 5. 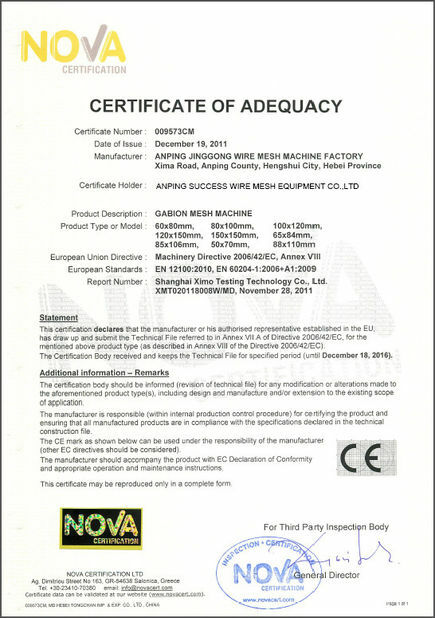 For those PVC coated hexagonal wire netting, the outside diameter ranges from 3.0mm to 4.0mm.